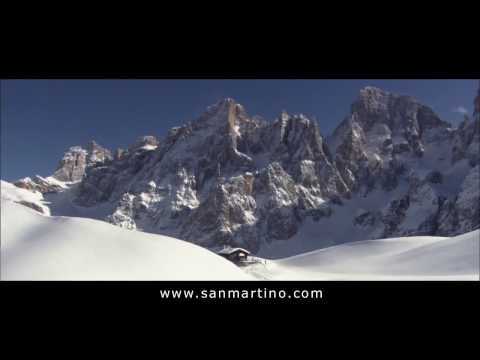 San Martino di Castrozza, together with Passo Rolle, comprises the Primiero ski area. The town is nestled in a large, open conch of pastures surrounded by thick conifer forests in the shadow of the Pale di San Martino, a group of Dolomite peaks which have inspired poets and musicians and given rise to thousands of legends. The San Martino di Castrozza - Passo Rolle ski area enjoys a unique position in the Dolomites: located the southern-most point of Dolomiti Superski ski area, it enjoys mild temperatures and sunny weather. The ski lifts (accessible with a convenient and free skibus), are located near the town and give access to nearly 45 km of slopes in Carosello delle Malghe and Colverde. In total there are 23 ski lifts, including the high speed Tognola and Colverde gondolas and the Punta Ces 4 seat covered chair lift. In addition, recently expanded snowmaking capabilities now guarantee excellent skiing conditions on 95% of the slopes all season long. There area several cross country rings and trails at the edge of town in Prà delle Nasse. 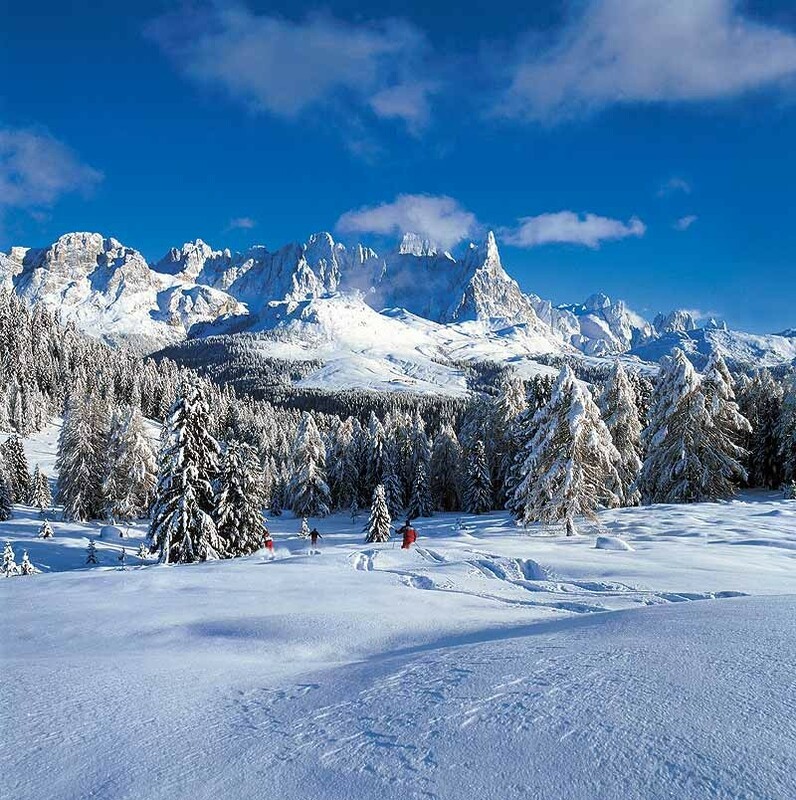 Skiing and snow sports aren't the only things San Martino has to offer: non-skiers can enjoy excellent shopping and charming local restaurants and bars.